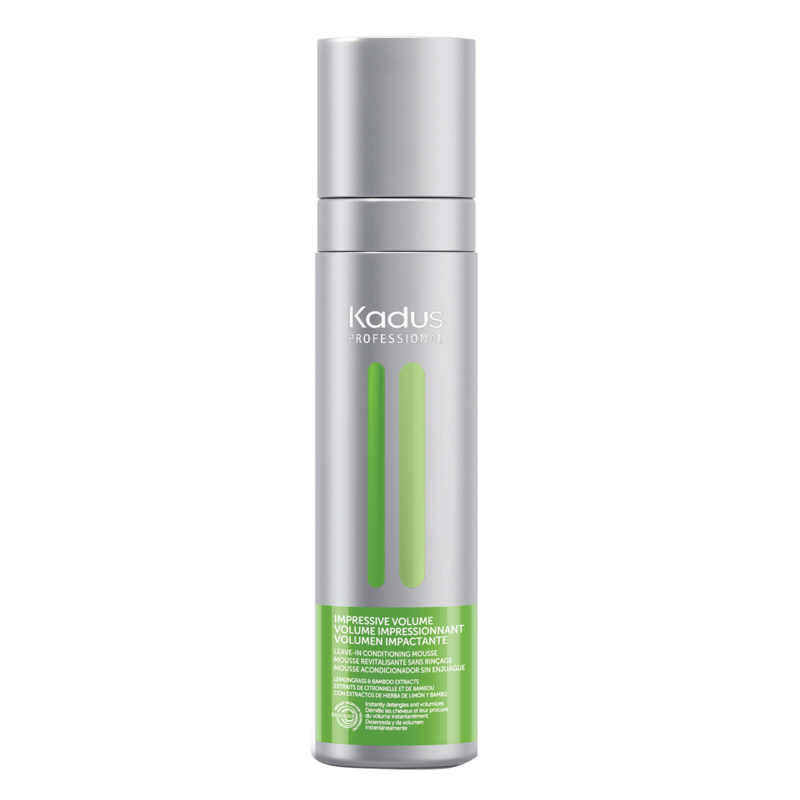 Leave-In conditioning mousse Instantly volumizes thin hair for noticeably fuller hair. Provides weightless strength to fine hair. - Spray into damp hair.